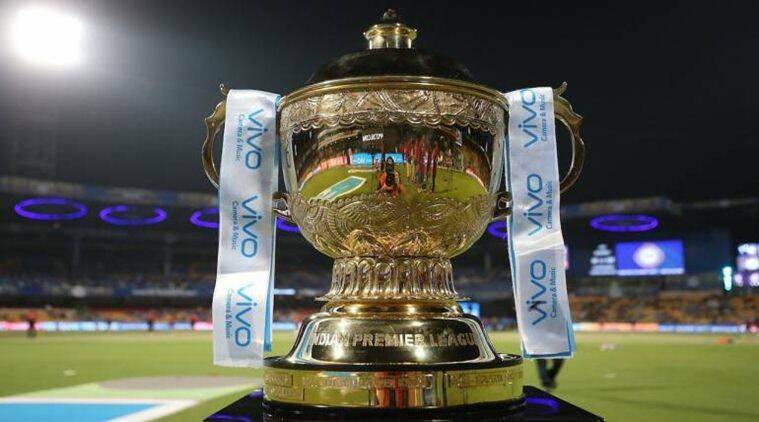 The 12th edition of IPL will kick off from Saturday with defending Champions Chennai Super Kings facing off against Royal Challengers Bangalore at the Chepauk Stadium in the opening encounter. In February, the telecast of Pakistan Super League 2019 was stopped in India following the Pulwama terror attacka where 40 CRPF jawans were killed. IMG-Reliance, the firm that signed the broadcast deal for the T20 league, also pulled out from the tournament. Chaudhry further criticised Indian players for wearing army caps during the 3rd ODI against Australia in Ranchi earlier this month. “We tried to keep politics and cricket apart but then the Indian cricket team played matches wearing army caps against Australia. There was no action taken against that,” he said. He further said that IPL will suffer a huge loss if it is not shown in a “cricket superpower” country such as Pakistan. “I feel if IPL is not shown in Pakistan it will be a loss for IPL and Indian cricket. We are a cricketing superpower in international cricket,” he said. Does love start from the heart or the mind?